While most of the team enjoyed Spring Break last week, YFD took a handful of swimmers to both the Florida International Senior Swim Meet in Clearwater, Fla., and the NCSA Age Group Championships in Orlando, Fla., to race with some of the top swimmers/teams in the country! Arielle Aney and Kimberly Dutta represented YFD at the Florida International Senior Swim Meet where they have a unique set up of swimming the preliminary sessions in short course yards and the finals sessions in long course meters. Both of our girls showed they were up for the challenge and made finals in multiple events. Dutta snagged two second-place overall finishes in the 100 and 200 breaststroke. She also set new team records in an incredible four events (see below)! Way to go Kimberly! Meanwhile, Aney qualified for finals in the 50, 100, and 200 free as well as the 100 and 200 back. Her highest finish was a third-place overall finish in the 100 free. Congrats Arielle! Our top 14 and under swimmers competed in this meet for the first time and put on quite the show! 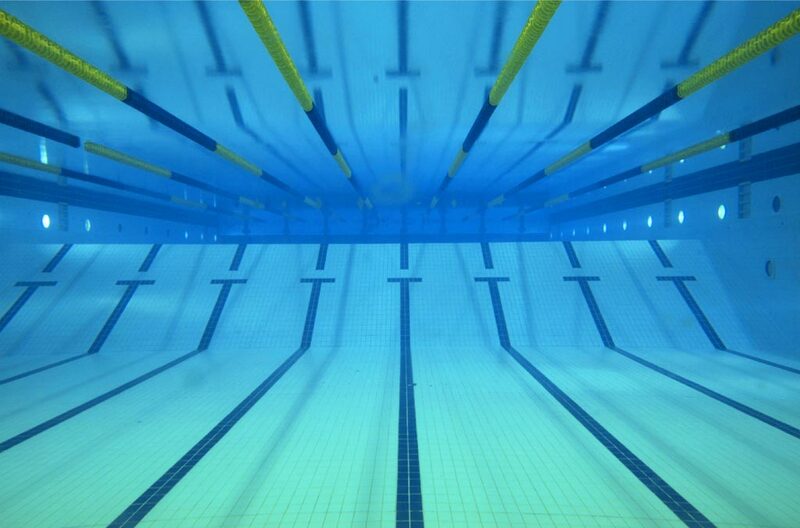 This meet is one of the fastest age group meets in the country. 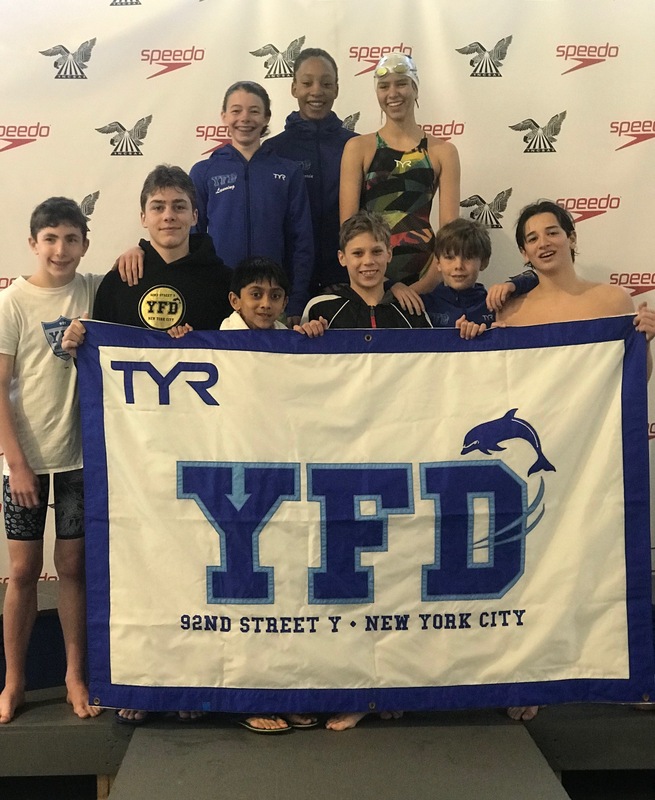 YFD had nine swimmers make the trip—Audrey Alexander, Victoria Echavarria, Nikolai Haridasan, Gracie Lanning, Kyle Malloy, Strahinja Maslo, Jagger Stachtiaris, Alexander Stewart, and Quincy Topping. Maslo led the 11-12 boys as they continued their historic season. He broke six individual team records and contributed to two record-breaking relays over the four-day meet (see below). He also scored/placed in the top-16 in seven of his 10 individual swims. Big swims Strahinja! Joining him on the record-breaking relays were Jagger Stachtiaris, Alexander Stewart, and Quincy Topping. En route to leading off the 200 medley relay, Stachtiaris also clipped his own team record in the 50 backstroke. Great job boys! Other highlights included Gracie Lanning making finals in the 11-12 girls 50 free and Kyle Malloy winning the consolation final in the 13-14 boys 200 fly and placing second in the consolation final of the 100 fly. Malloy’s final time in the 200 fly was a full five-second drop from his time entering the meet. His 2:01.71 is the second fastest time for 13 year old boys in all of Metro Swimming this season. You can watch his swim HERE. Way to go guys!